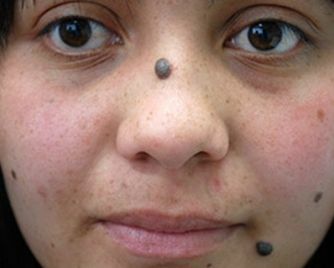 Moles appear throughout our lives and almost all of them will never cause any problems. 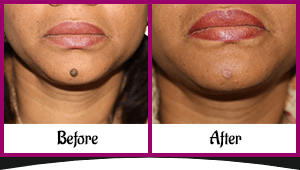 Moles that worry you because of their appearance may be removed, either by surgical excision or scraping. 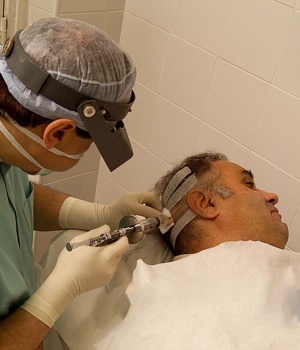 This procedure is done under local anaesthesia. 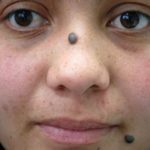 When the moles and skin lesions are removed the specimens are sent for pathological examination to determine the type of lesions and whether they have been completely removed. 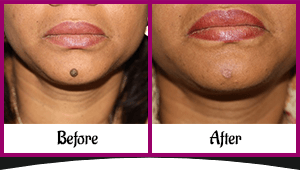 The procedure is done in our practice surgery. Results There is minimum pain and swelling. The patient returns within four days for dressing change and wound inspection. Most stitches will dissolve. 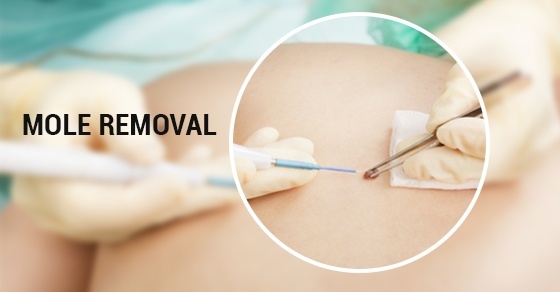 Initially the incision line may appear red. However with time this will mature, fade and become barely noticeable.